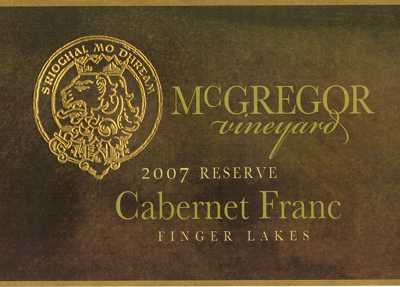 McGregor Vineyard, on the eastern shore of beautiful Keuka Lake in the Finger Lakes, generously contributed a case of their 2007 Cabernet Franc Reserve, retail value $300.00. Opening bid is $150.00. Minimum bid increment $10.00. 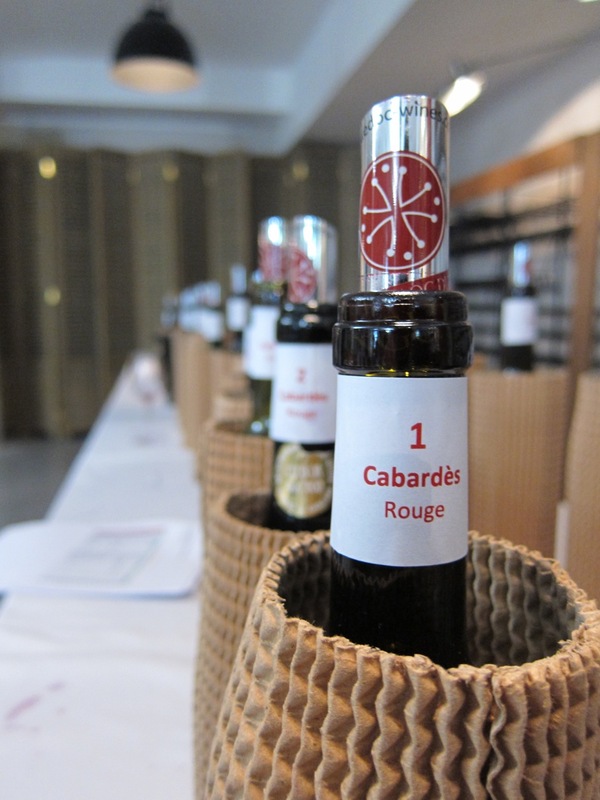 For more auction Wine for Haiti auction items, please see the Wine for Haiti Auction Catalogue.